If you’ve read my previous posts you’ll know that I’m a big fan of Mountain Beach Fitness Retreats and you’ll know why. 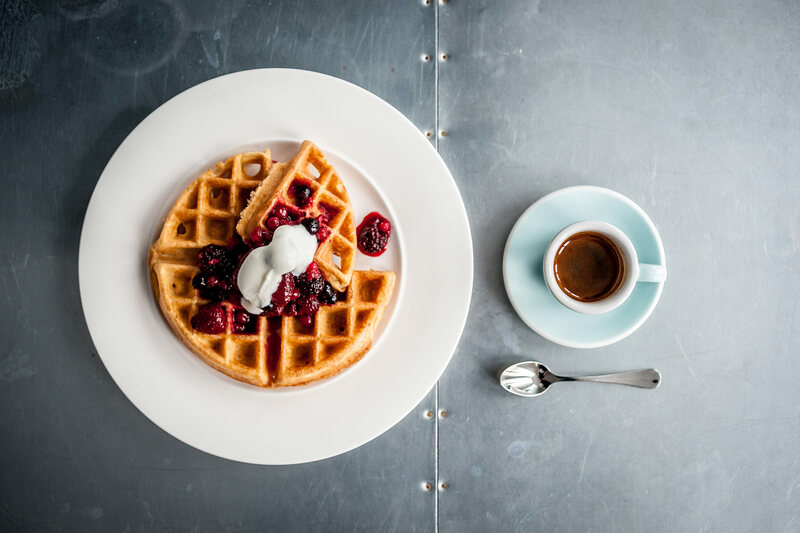 But there’s also the added allure of exceptional accommodation for each retreat you attend and Watergate Bay Hotel is no exception. 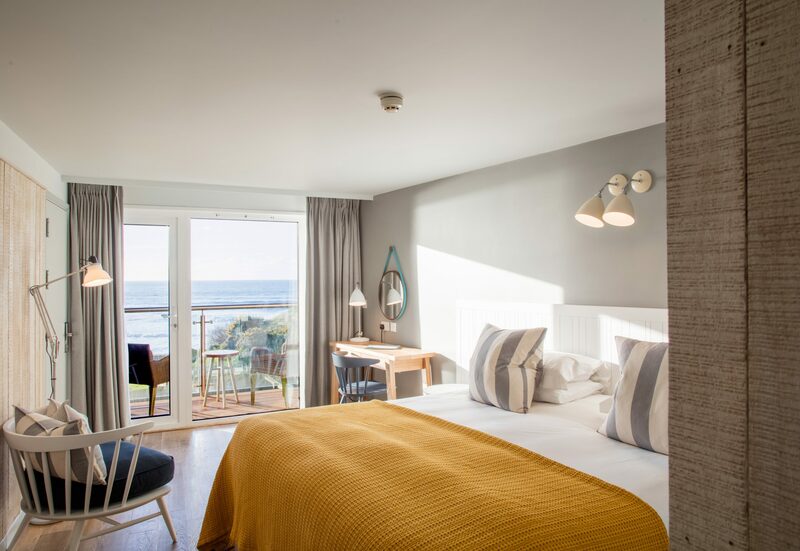 The hotel’s USP is it’s situation right on Watergate Bay beach and it takes full advantage of this with its floor to ceiling windows allowing light to flood the pool and living areas. The sense of space and serenity that this creates is mesmerising. I could sit for hours watching the surfers paddle out to sea and ride the (huge) waves back into the beach and the happy families with their rosy-cheeked children and soggy, sandy dogs playing along the shoreline. Oh and don’t even get me started on the sunrises and sunsets or this will turn into a sonnet. 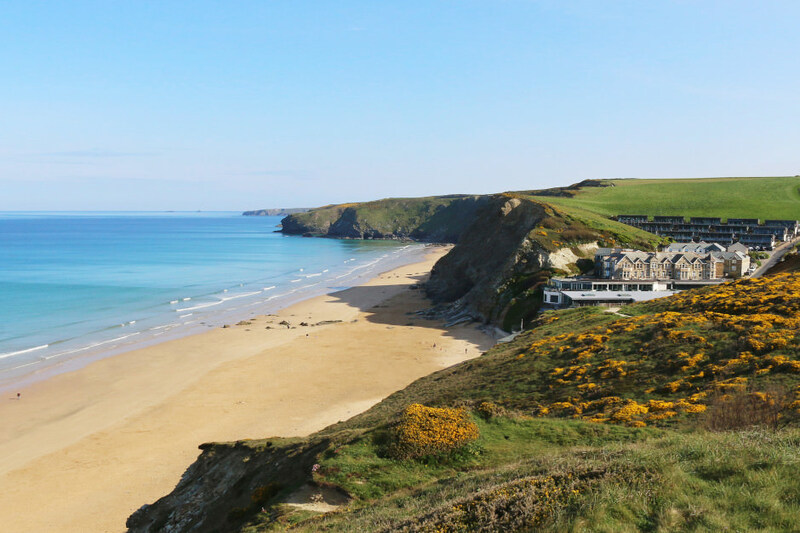 Watergate Bay Hotel is a family hotel so if peace and quiet is what you’re looking for then this ain’t the place. There are kids everywhere yet somehow this doesn’t destroy the atmosphere for those without kids. Instead there’s an energetic, happy buzz which isn’t overwhelming. There are also quiet spots to retreat to down by the pool area – not to forget the spa if you fancy indulging in a treatment followed by a soak in the outdoor hot tub. 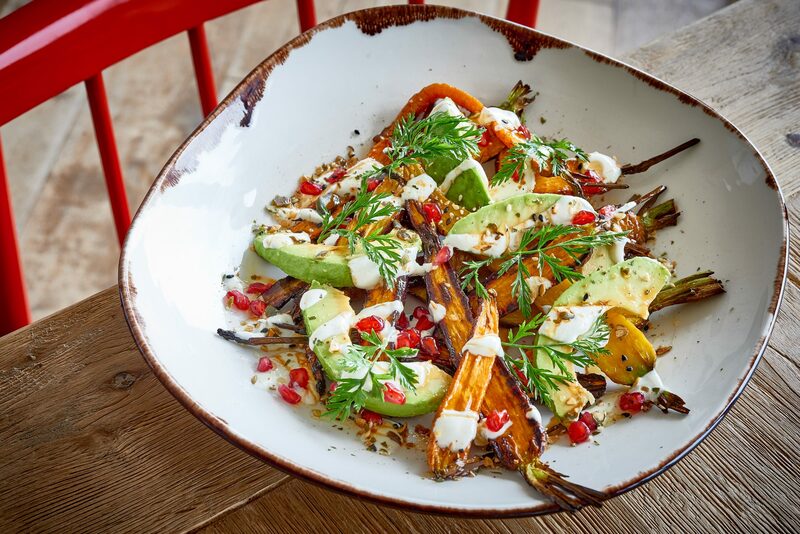 The food is top notch. 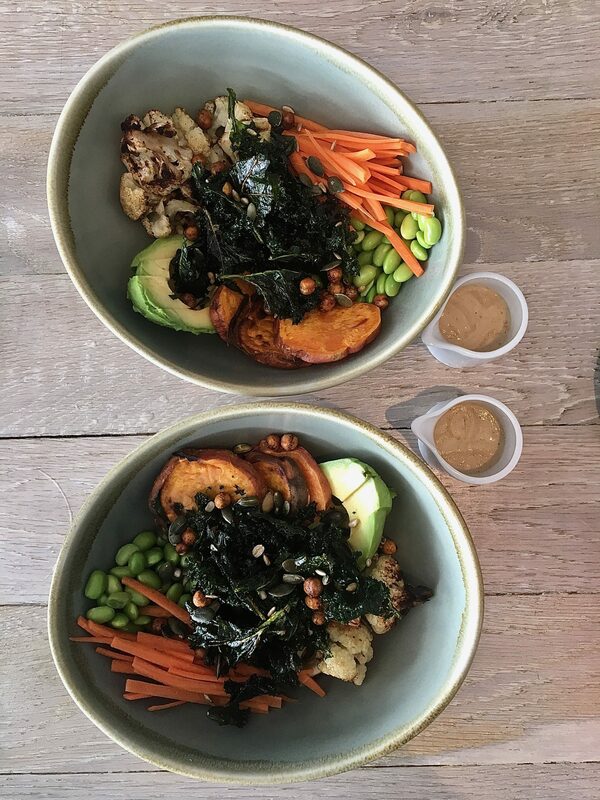 Brittney and I became obsessed with the Buddha bowls – a combination of carrot, kale, cauliflower, chick peas, sweet potato and avocado. 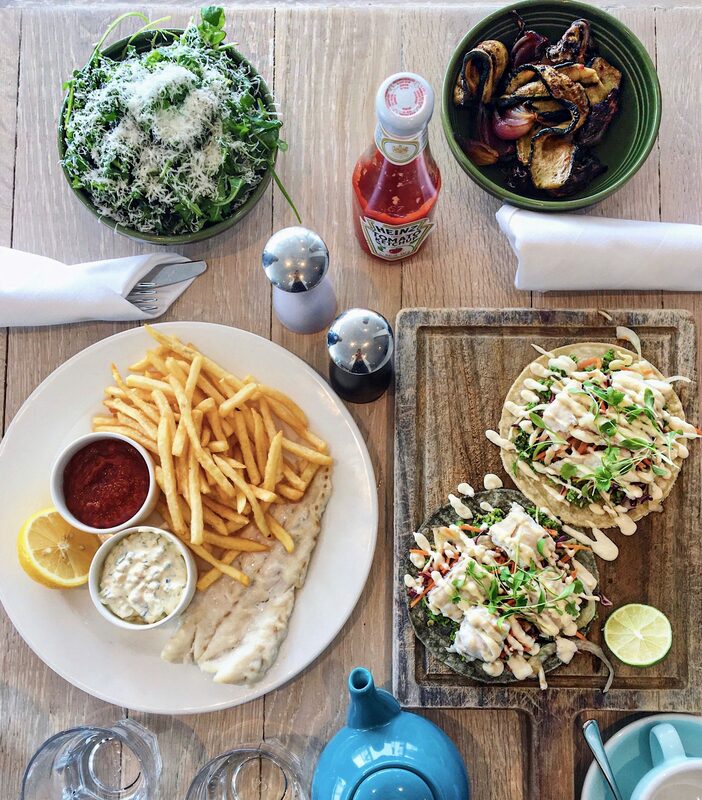 There’s something for everyone – from salads and soups to fresh fish and seafood and burgers and fries and everything on the side. If you want something a little more glam, Zacry’s, the hotel’s elegant restaurant fits the bill perfectly. 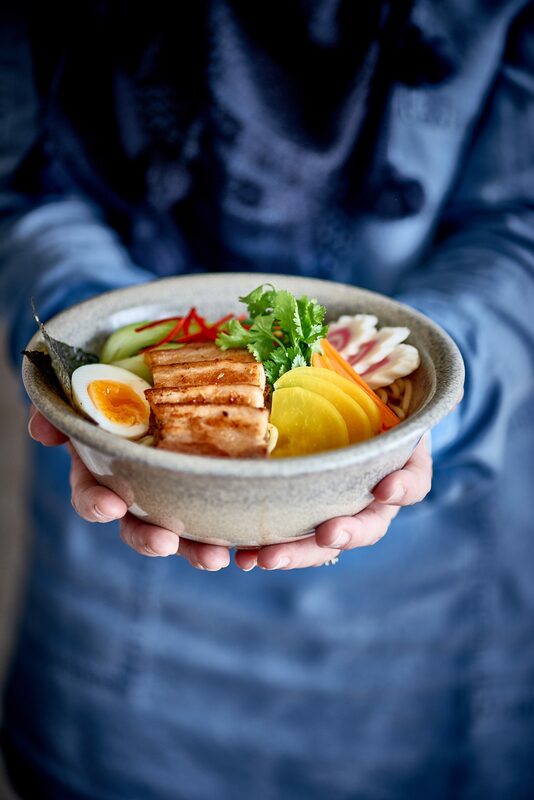 Seasonal dishes packed with big, bold flavours have an American and Mediterranean influence – think crisp rock shrimps with KP spicy mayo and white truffle oil, a salad of grilled artichokes, salted almonds, lemon and fresh curd, sea bass niçoise, pork loin chop with maccheroni. For pud, almond pannacotta with honeycomb and poached pear. You get the picture. 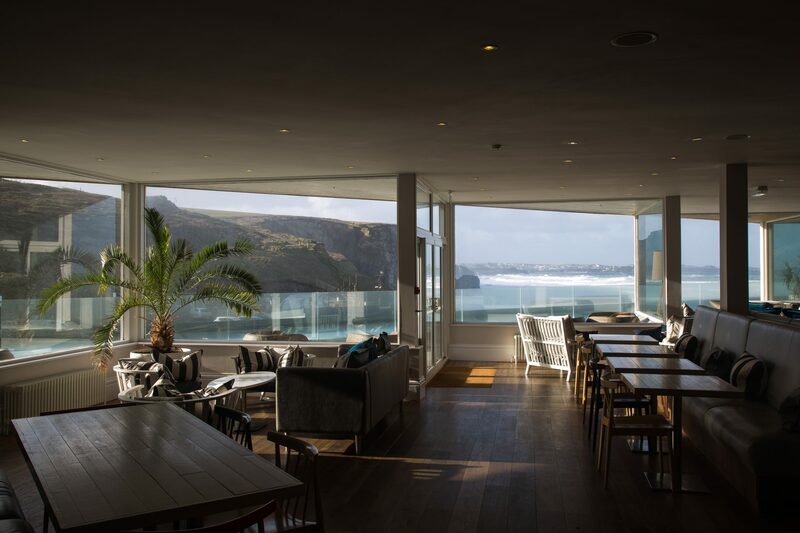 Watergate Bay Hotel was the icing on the cake for the weekend retreat with MBFR. Big thank you for having us to stay. I can’t wait to come back!